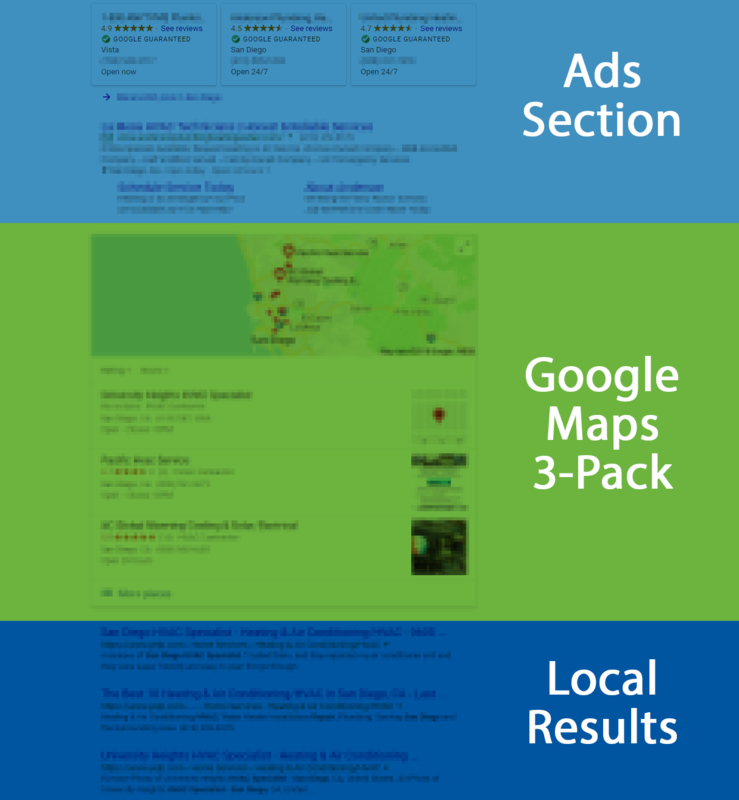 Achieve top rankings in Google Maps and earn more local leads. Having updated and consistent information for all of your business listings, citations and mentions is critically important. Without it, Google won’t know what’s right and what isn’t. The more accurate your information, the better your chances are of showing up in the Google Map Pack. For your site to be prominently featured locally, investing in high-impact citations is a must. Rather than constantly having to check, update, and create listings and citations, outsource the work to us. We do all of our work manually, and we ensure listing accuracy. We also make sure you don’t have duplicate listings that can often confuse search crawlers and damage your results. Our local citation builder combines all of the accepted industry best practices in an affordable service that we’ll tailor to your needs. Focus on citations and directories that truly matter. Some competing services will only guarantee the effects of their work as long as you stay subscribed. We don’t do that. All of our updates and submissions will stand the test of time, whether or not you stay subscribed to our service. We know however, that sometimes your information will need to be updated. This is quick and painless with our local citation builder service, and we’ll update all of your listings once we have the most recent information from you. Get long-term results. Show up locally. Where will you create and update listings? We create and formally submit business profile citations at over 150 credible local business directories. These include: Google, Foursquare, Yellow Pages, MerchantCircle, and many more. While some citations will be created for each business, many will be custom-chosen for particular industries. Yes! There are no fees for cancellation, and no contracts with our local citation builder service. You can cancel at any time, and we won’t ever undo any work that’s already been committed. Local SEO is more of a marathon than a race, but updating and growing your catalog of listings/citations can often show an improvement in local results within a few weeks. I have one location now, what if I open another? No problem. We’ll work with you to grow your service according to your needs. We offer volume discounts for multiple-location businesses as well. What happens if I have duplicate listings? We’ll work with directories, aggregators and/or partners to permanently remove any duplicate listings. What if my business moves? 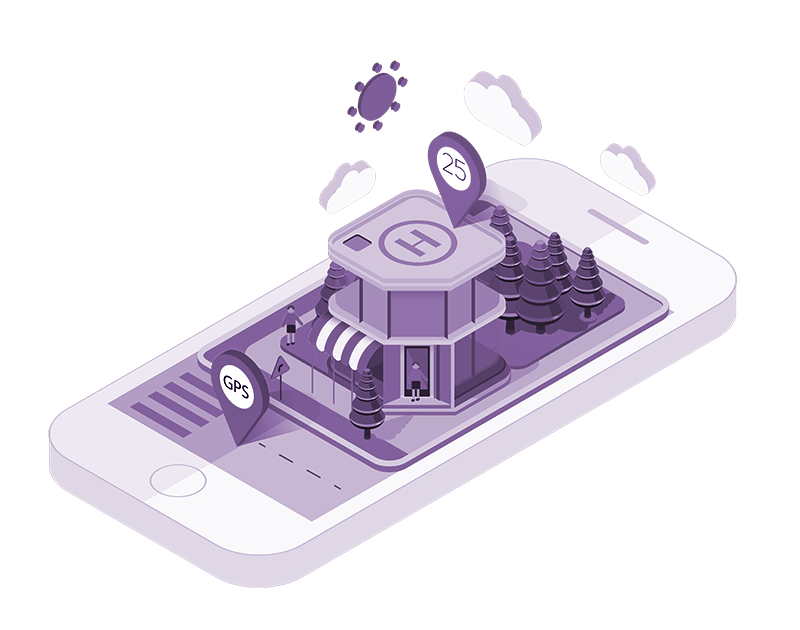 We’ll work with you to update all your listings throughout the search ecosystem. No need to panic! How will you align listings with SEO keywords? 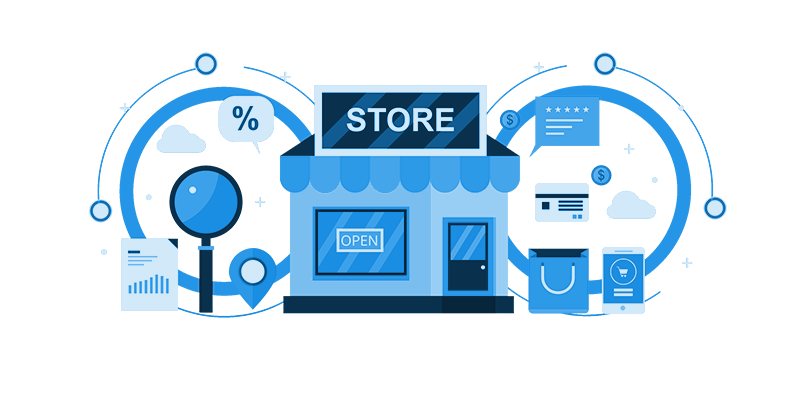 Some directories and aggregators allow businesses to include short descriptions and additional information. We’ll ensure that all of this copywriting matches your business goals and target keywords. Will you phone verify listings? We can’t perform any verifications that require a phone number of address (like Google Places). As the business owner, you and/or your team should handle this directly.